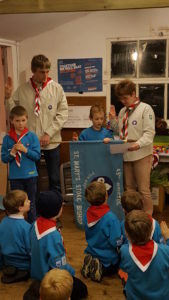 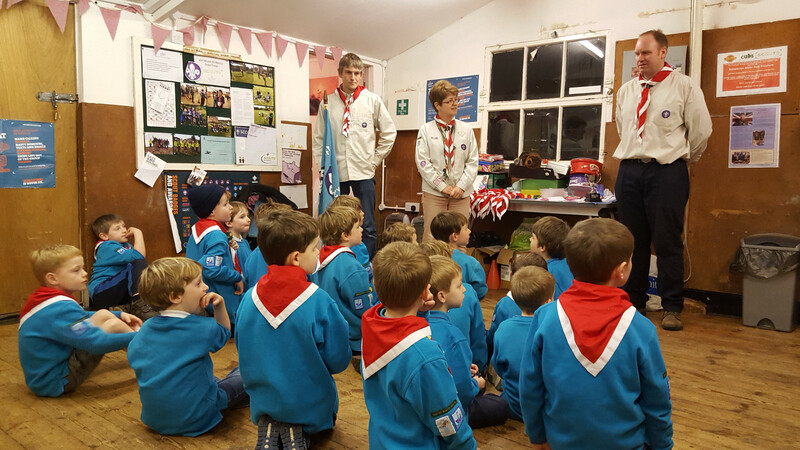 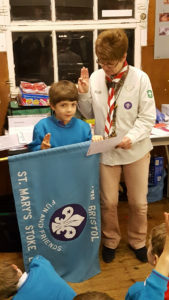 The latest 6 new beavers were invested on Tuesday night, into our 2nd Beaver colony, Ravens. 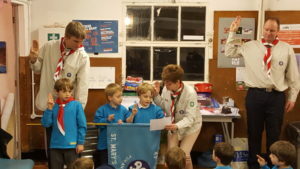 The investiture was performed by our Andy, our Group Scout Leader and Robin, the Ravens Beaver leader. 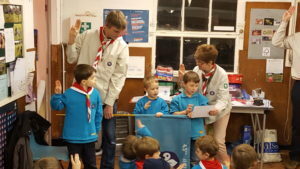 The new Beavers all proudly repeated their promise in front of their fellow Beavers and parents.